Holiday.gr - Kommeno, a trip to a myth! 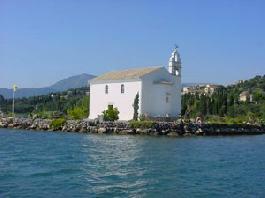 In the north end of Gouvias’ cove we meet the small peninsula of Kommeno. It is 11km far from the city. Characteristic of the region is the dense vegetation. It has a lot of luxurious hotels that offer their guests all sort of comforts. 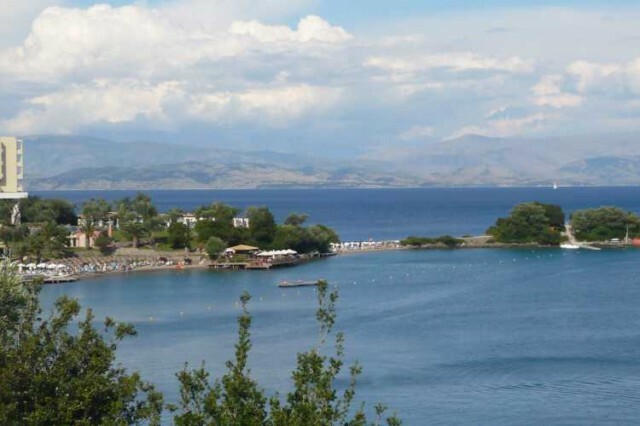 Staying in Kommeno will be unforgettable as it combines the green of nature with the blue of Aegean Sea. Its sandy beach distinguishes for the clarity of her shores and waters. Been to Kommeno ? Share your experiences!